For one week in November, Rimini became the centre of the European Circular Economy. 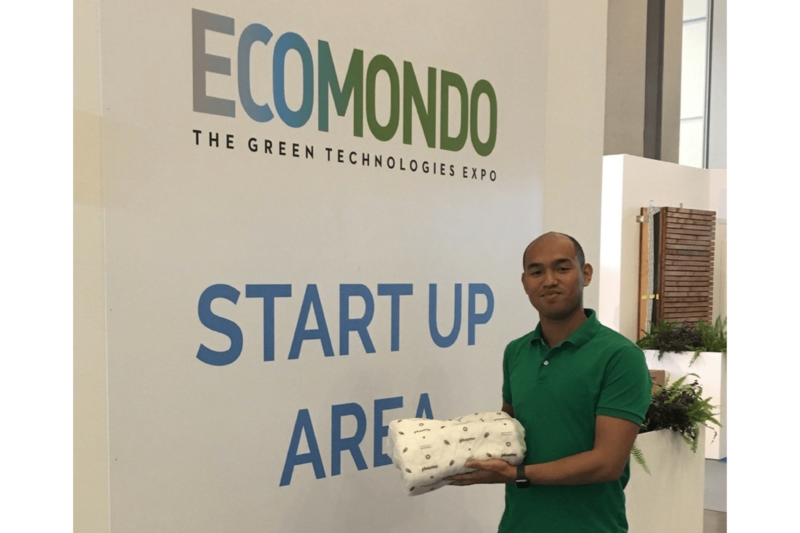 Here at Ecomondo, the leading fare in the industry, companies, corporates and startups presented the state of the art in green technologies and sustainable solutions for a better use of resources. Among them, our Green Alley Award winner Aeropowder with their sustainable thermal packaging “pluumo”. 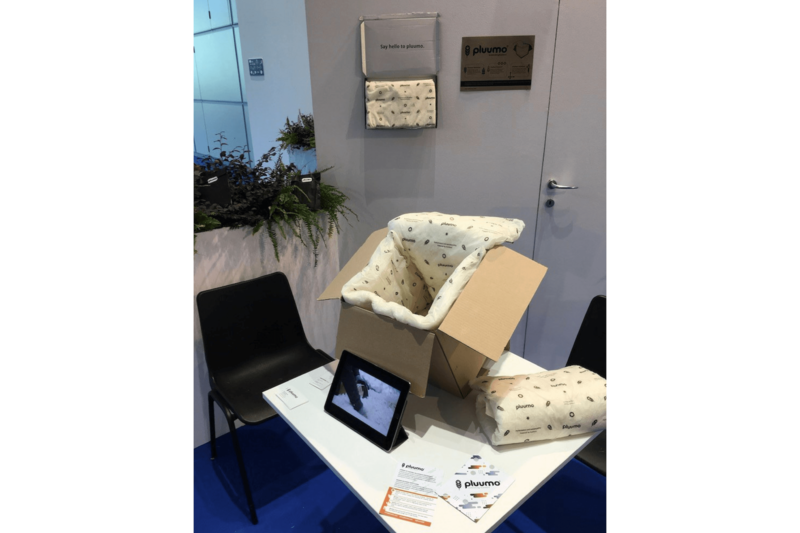 Right from the Green Alley Award they jetted to Italy to introduce their alternative insulation material made of feathers to potential customers and the professional circles at the fare. This year, Ecomondo had dedicated an exclusive space to innovation, emerging ideas, and a new – and above all young – business class: Several cooperations, e.g. with Landbell Group and the Green Alley Award helped to bring about forty start-ups operating in various sectors of the circular economy and energy efficiency to Rimini Expo Centre. These startups profited from a great number of international visitors: At the event there were trade and industry members from 115 countries, 70% from Europe and 9% from the Mediterranean basin, but also important participation from China and the Russian Federation. 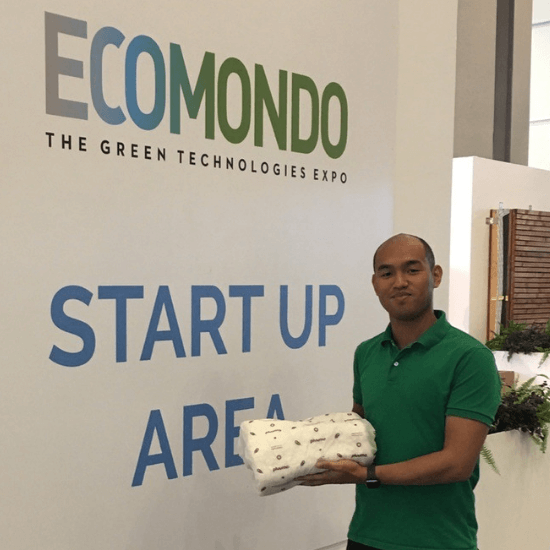 Due to a partnership with Ecomondo, a free exhibition stand at the fare was part of the prize package for this year’s winner of the Green Alley Award and a great addition to the prize money.